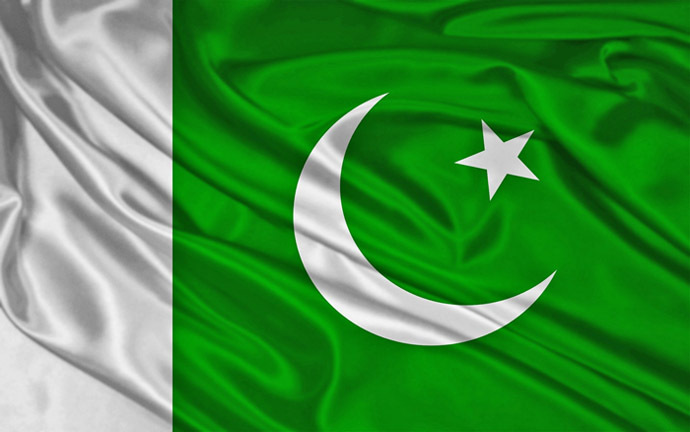 Pakistan (MNN) – Pakistan has landed itself on two lists for severe religious freedom violations. The first? The U.S. State Department’s special watch list. Being placed on the special watch list comes across as a little less severe than being re-designated on the “countries of particular concern” list or the CPC. The CPC lists countries that the U.S. State Department carefully watches for abuses of religious liberties and freedoms. Allen believes one reason for Pakistan not being added to the CPC list includes the fact Pakistan has been a U. S. ally against the war on terrorism. Still, in previous months POTUS Donald Trump has threated to cut aid to Pakistan if the country does not better address the terrorism problem within the country. In fact, certain Pakistani parliamentary members have been known to aid terrorist in the country. The second list Pakistan finds itself on is Open Doors USA’s 2018 World Watch List (WWL), which debuts today. The World Watch List is an annual list ranking the top 50 countries where Christian persecution is most severe. And for the last few years, Pakistan has ranked in the top ten. (North Korea continues to rank #1 for the 16th year in a row). Furthermore, Islamic extremism continues to be a dominant driver of global persecution that is responsible for initiating oppression and conflict in 35 of the 50 countries on the list. “It is a very strategic tool for those of us in global ministry to use because about 75 percent of the world’s population lives in areas with severe religious restriction,” Allen explains. Open Doors spends about six months formulating the data which comprises of the World Watch List. The data comes from reports, interviews, research through documents, and more. Researchers go through a set of 96 questions during interviews and when pouring over documents which cover five different areas of life. These range from discrimination to physical violence. But, Allen says the tracking data Open Doors compiles into this World Watch List helps ministries, like FMI, do ministry more effectively. It’s also useful to every Christian because as members of the Church, each Christian is grafted into a global family. And when this family is persecuted or in need, it’s up to Christians everywhere to help. The degree of persecution Christians face varies and can include being beaten, poisoned, abducted, raped, arrested, and being forced into marriage, to name a few. “The researchers track these things, measure them, and they examine what drives the persecution. Whether it’s a government sanctioned thing … according to the constitution of the country, or the laws that are passed in the country — if they violate basic human liberties for following one’s beliefs,” Allens details. Allen uses the World Watch List on a frequent basis to help understand what’s happening in the cultures of the areas his ministry works in. He also uses it to help his ministry partners best assess how to share the Gospel in the midst of the challenges and dangers each faces. The list can also help prayer and financial partners of FMI to strategically pray and give as well. In fact, all Christians can use the World Watch List as a prayer guide. Allen encourages Christians to go through the list and pray for each country specifically. Christians can compare the current year to previous years of the list and praise God for where the prayers have been answered. The list can also help Christians see where the need is great and financially give to ministries working in those particular countries. 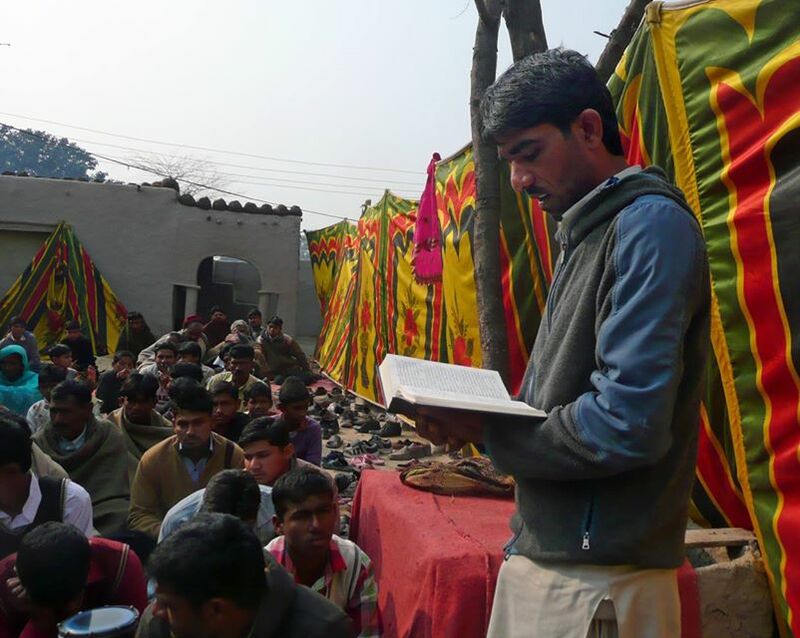 Yet, despite the persecution of Christians in Pakistan, Allen shares many people are still turning to a faith in Christ. Yet, more people turning to Christ are willing to get biblical training than FMI has normally seen in the past. People are eager to share the Gospel within their country and see their country people come to know Jesus, even if they endanger themselves in the process. Pray also for Christians facing persecution in these countries. Pray for their strength, their faith, and their perseverance. Ask God to bless their ministries and aid them in sewing and harvesting the seed of the Gospel. Want to help these Christians? 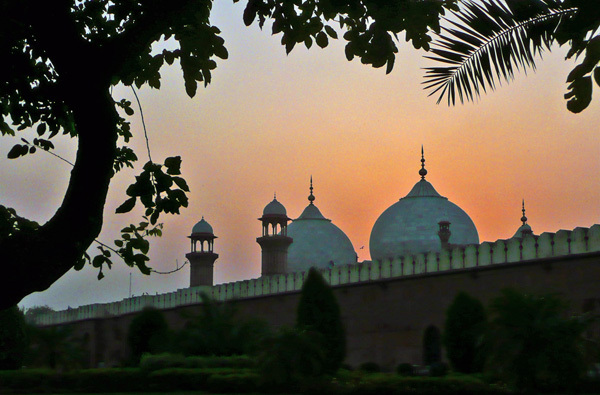 FMI works in the three largest Muslim-dominate countries of Indonesia, Bangladesh, and Pakistan. Consider giving to help these national co-laborers for the Gospel. 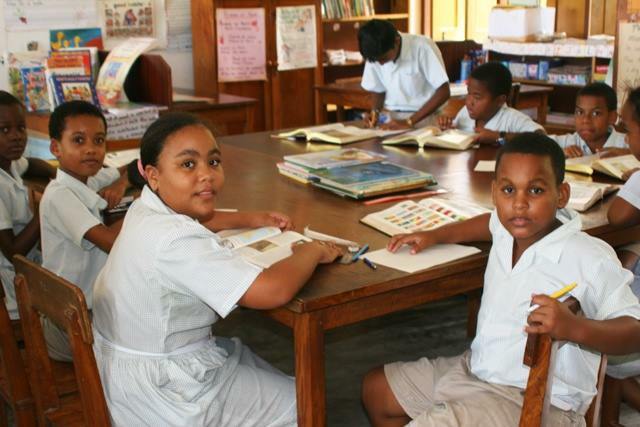 Learn more about FMI’s work and how to give here! Access the World Watch List here! *FMI comes alongside church planters in Indonesia, Pakistan, and Bangladesh to provide training, and tangible and financial resources. Pray for Christians facing persecution worldwide. Help financially support persecuted Christians by giving to FMI.